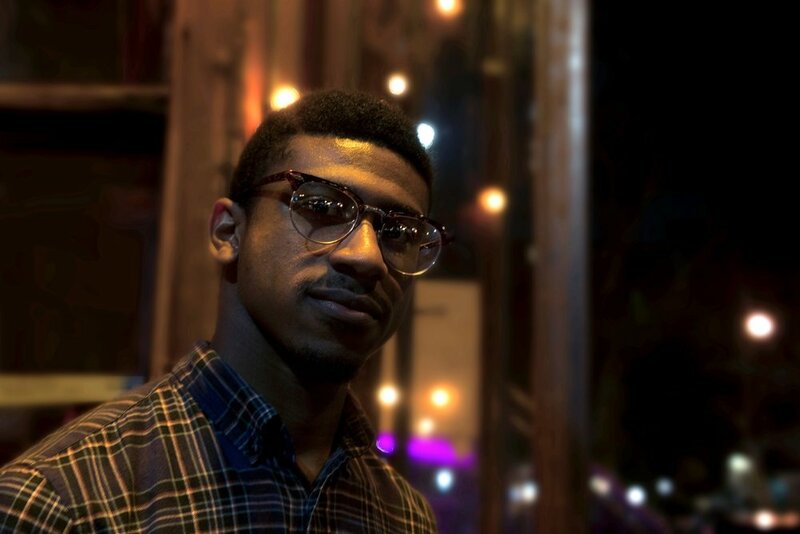 Across Texas, it’s easy to come across people from different walks of life; Mexican-Americans, Irish-Americans, and many more, but for Black or African-Americans there’s one subtle or critical difference: everyone knows what country they’re from except us. But one company is working to change that. In 2003, Dr. Gina Paige co-founded African Ancestry, Inc. and in doing so, pioneered a new way of tracing African lineages using genetics, and a new marketplace for people of African descent looking to more accurately and reliably trace their roots. Recently, I had a chance to speak with Dr. Paige to get a better understanding of the importance of their work. Simply put, African Ancestry uses very specific pieces of your DNA — specifically, mitochondrial DNA — to trace your lineage through your father or mother’s side, depending on which test you choose. During the conversation, Dr. Paige broke down the science behind their service and how it makes an impact in the lives of their customers. One of the key elements that sets African Ancestry apart from the competition is the amount of data they’ve collected over the years which allows them to compare DNA to tens of thousands of samples, casting a wide net with pinpoint accuracy. On the topic of DNA collection, an interesting discussion comes up when looking into the details of what each company actually does with a person’s DNA sample. Looking into the terms of service with other companies like 23andMe, I was met with the specific-yet-vague statement that the company does “use and share aggregate information with third parties in order to perform business development, initiate research, send you marketing emails and improve our services.” This could be understood to mean that in the event that a person’s DNA sample contains a medical breakthrough the likes of Henrietta Lacks, companies are able to utilize the benefits without acknowledging or compensating the person it came from. When I reached out to their team, these concerns were more or less confirmed. When I asked Dr. Paige about how African Ancestry uses the DNA they collect, the response was much more direct. During our conversation, the issue of reluctance to dig into the past came up. For some Black people, the process of researching family history can be a troubling though for many reasons, including the fact that it’s inevitable that at some point in the research, a Black person will stop finding birth certificates and start finding sale receipts. Dr. Paige has seen many people dealing with these hurdles, and understands where they’re coming from. Although, African Ancestry doesn’t do the same type of historical lineage tracing a companies like Ancestry.com, Dr. Paige believes that they provide a critical service for the Black community. While African Ancestry has become known for its high-profile celebrity ‘Reveals,’ the company has also touched the lives of thousands of Black families across the world. Through its vast network of partners, programs and products, African Ancestry has traveled the world helping people demystify their African roots, while heightening DNA literacy and replenishing identities. 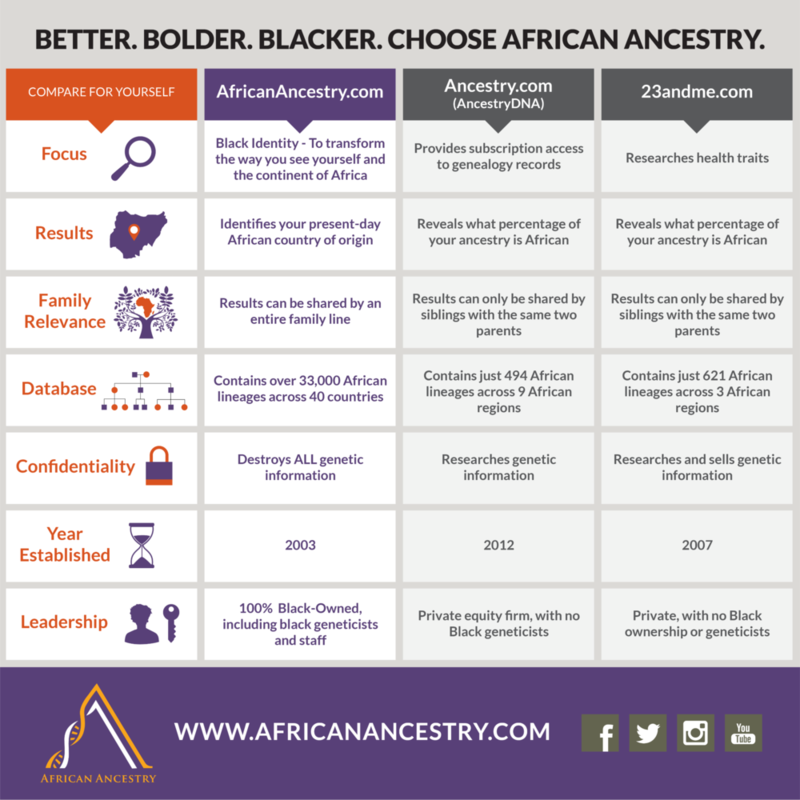 To learn more about African Ancestry and their services, check out their website today.